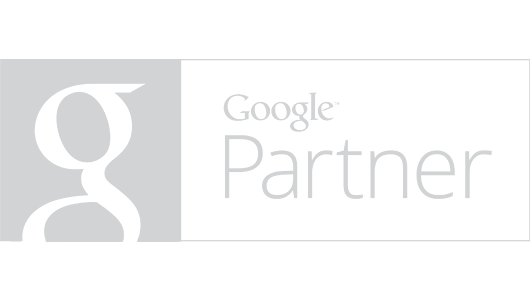 Having demonstrated Google Ads expertise on all our accounts, Integrated ITDC has regained Google Partner status. Happy Goats. A simple and easy to use web app to help sheep and goat farmers succeed in their business. We're proud to accounce that Integrated ITDC has been commissioned to build and support the FIA Athens 2014 website.